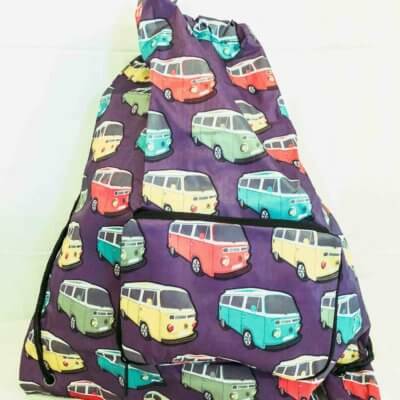 A high quality mini backpack made by Eco Chic which is lightweight and super small and perfect for kids when you go on your next camper van adventure or for school and family trips. It is created from lightweight rip-stop nylon and capable of withstanding a knock or two so perfect for the young adventurer. It come with a front pocket with a double sided zip and so can be folded into itself for easier storage when not in use. 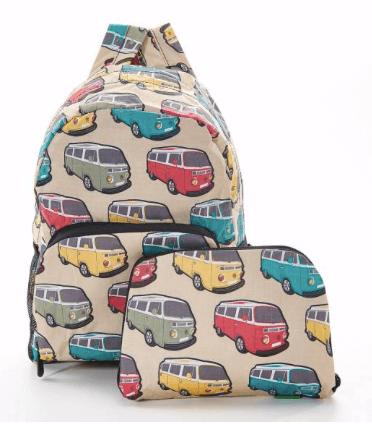 When unfolded it has padded adjustable straps and a water bottle holder on each side. 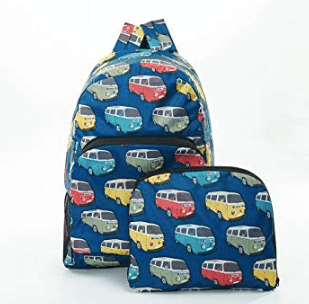 A high quality mini backpack made by Eco Chic which is lightweight and super small and perfect for kids when you go on your next camper van adventure or for school and family trips. It is created from lightweight rip-stop nylon and capable of withstanding a knock or two so perfect for the young adventurer. 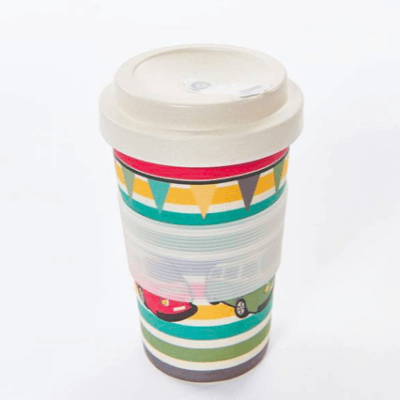 It comes with a front pocket with a double sided zip and so can be folded into itself for easier storage when not in use. 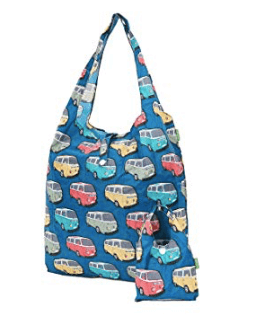 When unfolded it has padded adjustable straps and a water bottle holder on each side. Dimensions W15 x H20 x D4cm when folded and W29 x H22 x D14cm when unfolded.